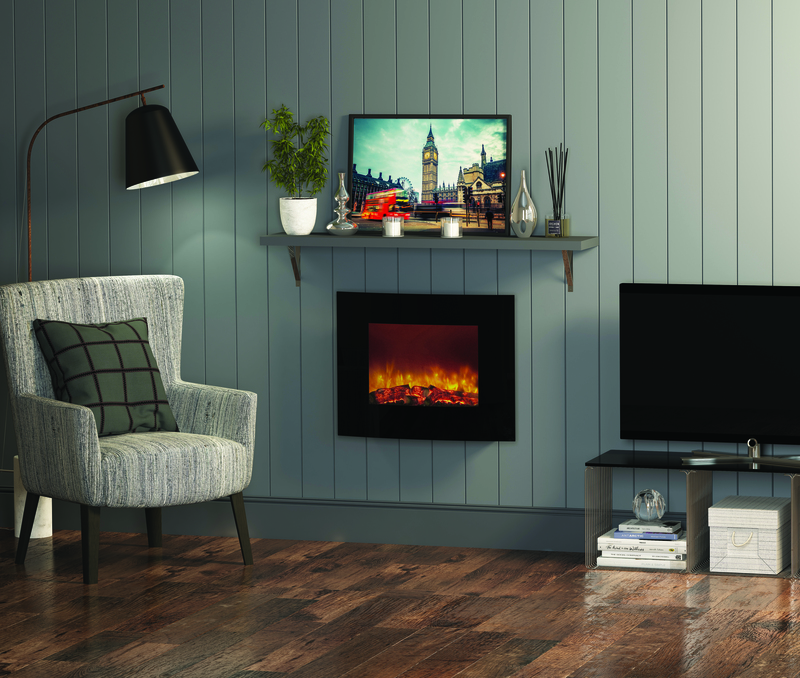 The Be Modern Quattro electric fire is a stunning new addition to the Be Modern electric fire range, incorporating modern technology with the reliability behind a well established company. 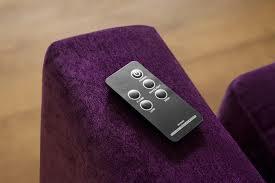 The fully remote control wall mounted Be Modern Quattro has LED side ambient lighting with three striking colour options to suit the mood & setting together with an impressive 1Kw or 2Kw heat output. 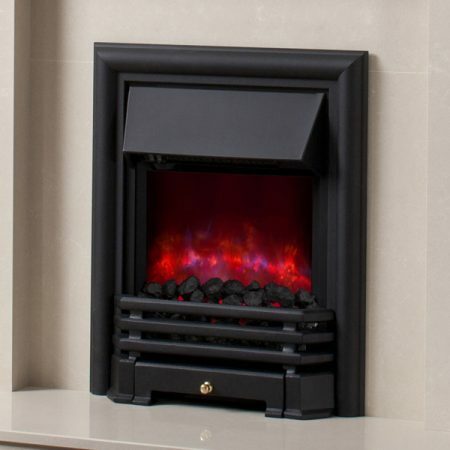 The curved black glass fascia of the Be Modern Quattro beautifully complements the realistic log burner bed together with the state-of-the-art spectacular flame effect. 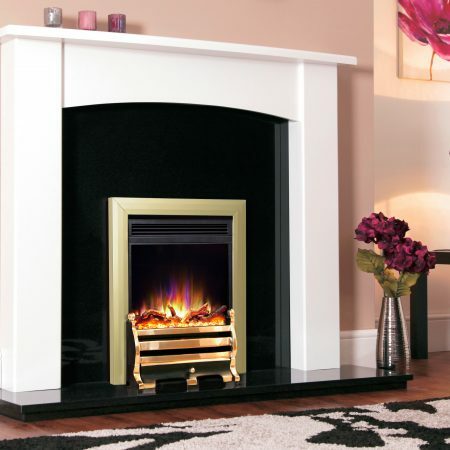 The Be Modern Quattro electric fire has a realistic coal bed & distinctive flame pattern compliments the flat black glass fascia to create a contemporary look that will enhance any modern living space. 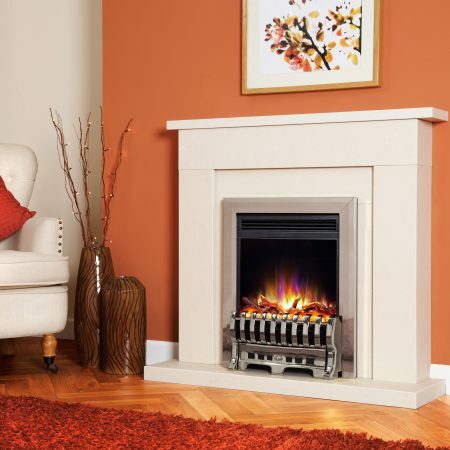 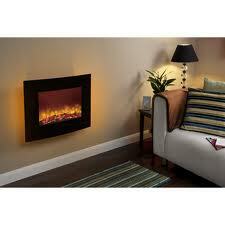 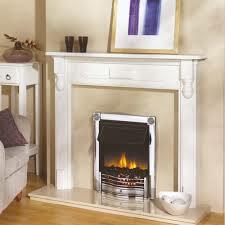 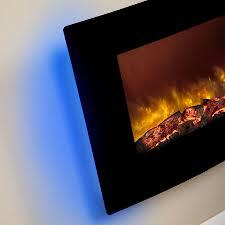 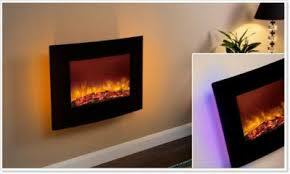 The Be Modern Quattro electric fire has been designed to provide a glowing natural focus in any room.